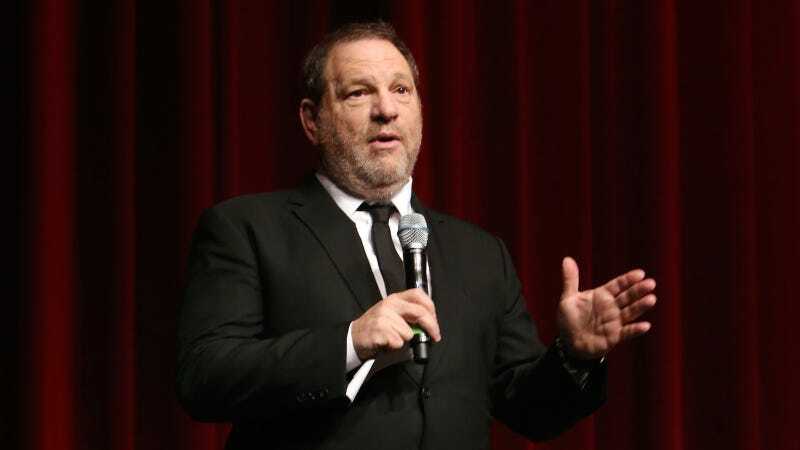 Scotland Yard has received another report against Harvey Weinstein, this time from a Westminster woman who claims Weinstein sexually assaulted her in the 1990s. This brings the total of cases London police are investigating against Weinstein to ten. There was another alleged victim who named Weinstein to the UK police, but the alleged assault took place in Ireland, so she was referred to their investigative team. Weinstein is also being investigated in Los Angeles and by the NYPD.